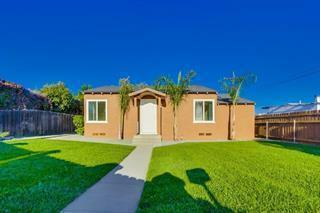 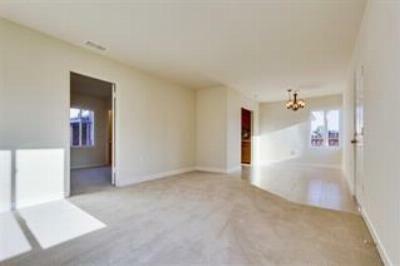 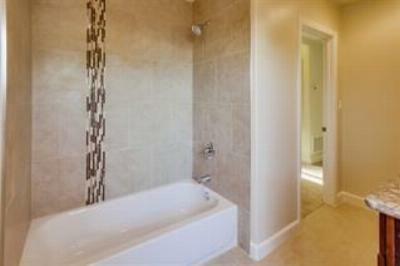 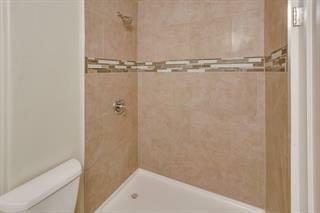 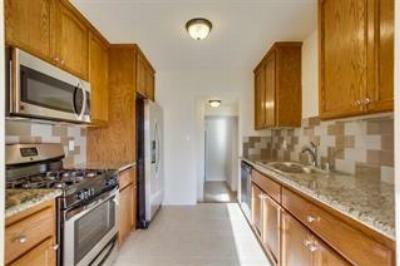 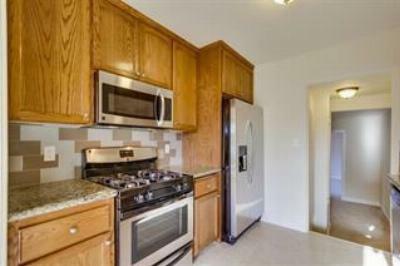 Beautiful remodeled home in Downtown La Mesa 3bedroom 2 bath. 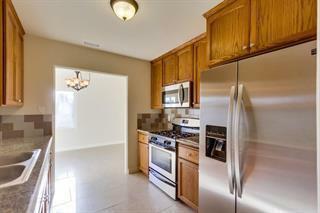 Spacious bedrooms, Updated kitchen with granite counter-tops, new refrigerator, stove/oven and dishwasher. 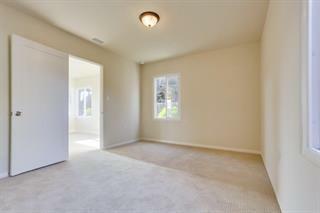 Home is freshly painted and new carpet. 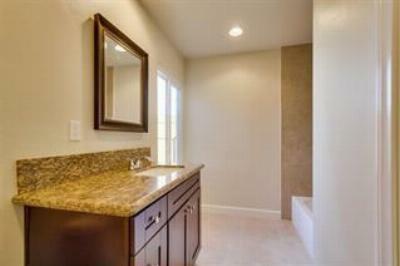 Updated bathrooms with new cabinets and tile. 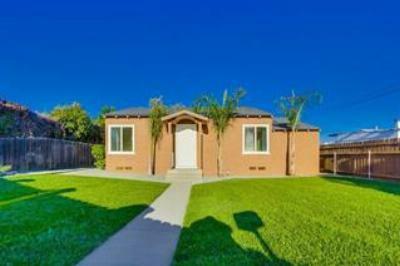 Easy care yard and one car garage. 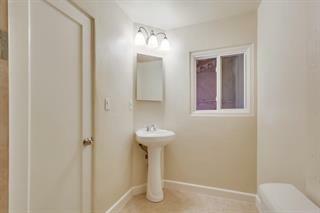 Great location near freeways, shopping and schools.